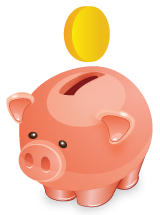 An Add-On for�Beaver Builder. A Whole New World of Possibilities. Take Beaver Builder even further. 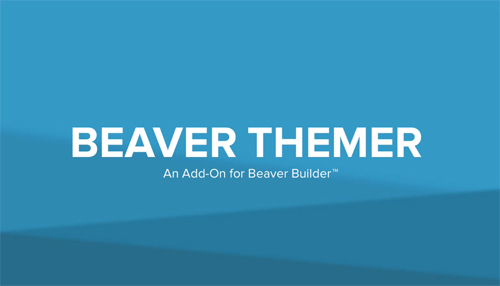 Beaver Themer lets you create layouts for archive pages, template an entire post type, 404 and search pages, and create parts like headers and footers. Field connections allow you to connect your layouts to the data inside each type of template.